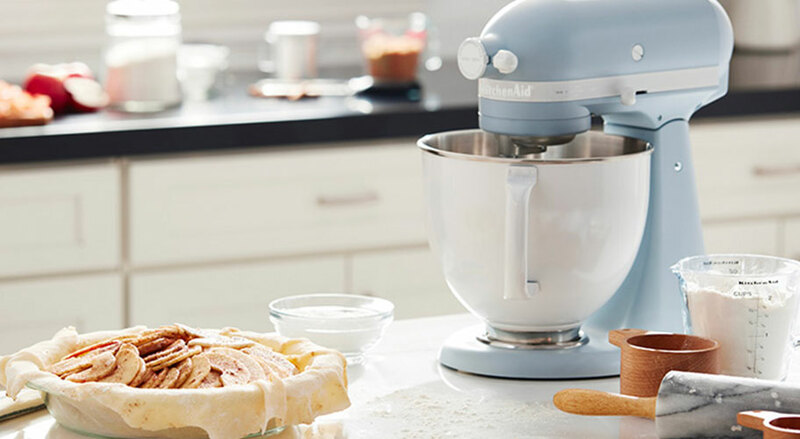 From pretty floral tea towels to the latest appliances, Walmart has the gifts Mom will love. Put together a bouquet of utensils or spring for a set of stylish cookware or serving pieces to treat your favorite chef. We’re pleased to offer many of the finest culinary brands in the world. From expertly crafted tools to high-performance appliances—explore the collections that will transform your cooking experience. When having friends and family over for dinner, you want to show off the best that you have to offer. Even if it's just an intimate dinner for you, your spouse and your kids, you still want things to look their best. 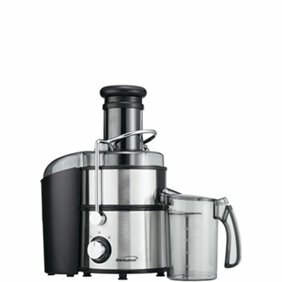 Create memorable feasts in your home with quality furnishings, dynamic table settings and tools and appliances that show that you're a master chef in the kitchen. 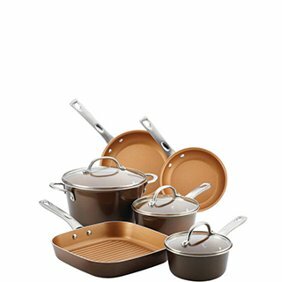 Save money on the purchases you need to make this happen with our Every Day Low Prices on everything we sell, including kitchen and dining items. If you have a dining room, a table and chairs are necessities to make proper use of that space. We have many different dining room sets available, ideal for two people or six or more. The tables come in many shapes, such as round, square, oval and rectangular, in sizes that range from less than 30 inches long to more than 100 inches and heights that range from 15 inches or less to more than 31 inches. Match the style of your dining set to that of the rest of your home with contemporary, modern, rustic or transitional styles. You can also buy the table and chairs separately and mix and match them as you see fit. There are other pieces in matching styles you can add to your dining area as well. Barstools These chairs with long legs are placed alongside kitchen counters, freestanding bars and pass-through windows for guests to sit at. Some just have a seat, while others have high backs, too. Pub tables These are small tables that are round, square or other shapes and have long legs and usually two modest chairs that have slightly longer legs than dining chairs. These can also serve as bistro sets and breakfast tables. Sideboards and buffets When you need additional serving space, such as for holiday meals, sideboards and buffets make it possible to keep dishes close to the dinner table. These are stationary cabinets that rest along a wall near the dining table. When not in use, they can serve as a place for candles, plants and knickknacks. China cabinets These are tall, multi-shelf cabinets with decorative wood and glass doors that allow you to display fine china, crystal and family heirlooms in a safe, dust-free environment. Bakers' racks Bakers' racks can either go in a kitchen or dining area, and are tall, narrow metal racks for placing pots, pans and other kitchen tools on. Some have hooks for hanging pots and pans, and all have two or three shelves for storage. Some also come with a wine bottle rack. Bars, bar cabinets and wine cabinets Safely and discreetly store your alcohol and wine bottles behind a freestanding bar or bar/wine cabinet. These make alcohol, mixers, bar tools and glasses accessible when company drops by. Wine cabinets put your wine collection on display, allowing you to lay the bottles down to help preserve them. These cabinets hold as few as 6 bottles of wine to as many as 40 or more. When guests come over to share a meal, you want to have the best dinnerware, drinkware and utensils at your disposal to grace your table. 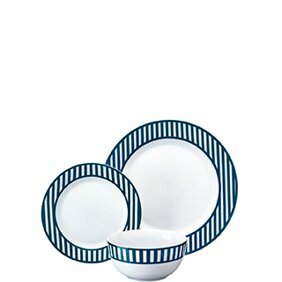 Dinnerware Dinnerware is available in sets that include dinner plates, salad plates or saucers, bowls and cups. Sets begin with four of each item, with many having eight of each item. Some even come with additional pieces like gravy bowls and butter dishes. The materials for these dishes include stoneware, porcelain, glass, ceramic, plastic and melamine. they're available in many shapes, colors and designs. Drinkware You have your choice of cups, glasses and mugs, along with beer, wine and champagne glasses in this category. Drinking glasses come in various sizes, ranging between 8 and 16 ounces. Many glass sets feature different glass sizes in sets of eight or more. Tumblers and thermal mugs are sold individually. 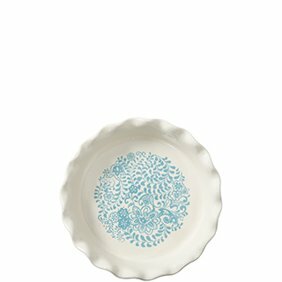 Serveware Serving trays, bowls and plates are available individually or as part of sets. Trays can hold individual items or are compartmentalized to hold six or more different items. These items can be made from porcelain, ceramic, metal, wood, stone and other materials. Utensils Most flatware sets feature multiple table knives, salad forks, dinner forks, soup spoons and dinner spoons. These sets have enough for at least 4 settings and as many as 12 or more. You can also buy sets of utensils by themselves. Salt and pepper shakers and mills To keep your food well-seasoned, you want nice-looking salt and pepper shakers or mills on your tables. These are available in many forms, including metal, glass, stainless steel, wood, porcelain and aluminum. Some mills are hand-operated and others are battery-powered. For your breakfast table, you can add a sugar dispenser for your cereal or oatmeal. To dress up your dinner table even more, you can add one or more kitchen textiles to it. These include tablecloths, placemats, table runners, chair pads and cloth napkins. Tablecloths Dress up a table for festive meals and protect the table as well with a nice-looking and colorful tablecloth. Placemats These also protect a table that doesn't have a tablecloth. Table runner Place these down the center of the table for decoration and to protect it from hot serving dishes. Chair pads Make yourself and your guests more comfortable with detachable chair pads. Cloth napkins These are more decorative than paper napkins and are reusable. Potholders Protect your hands from hot pots, pans and dishes, or use them to rest dishes on your dining table. Kitchen towels These can serve as potholders in a pinch and help dry dishes and clean up spills.